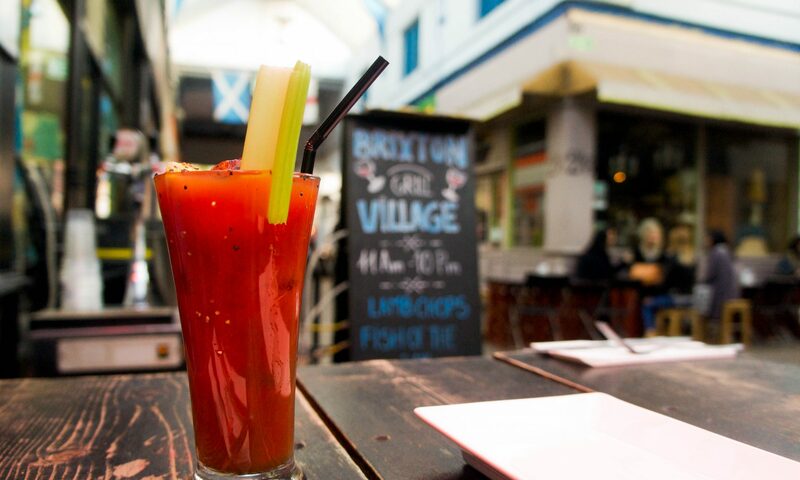 That Bloody Mary – Been there. Drank that. Spilt it on the t-shirt.